Peter White discusses gratitude with Ian Macrae, editor of Disability Now, Dr David Bolt, associate professor at Liverpool Hope University, and listener Lyndall Bywater. Gratitude. Why is it sometimes hard for a blind person to accept help when it's offered? 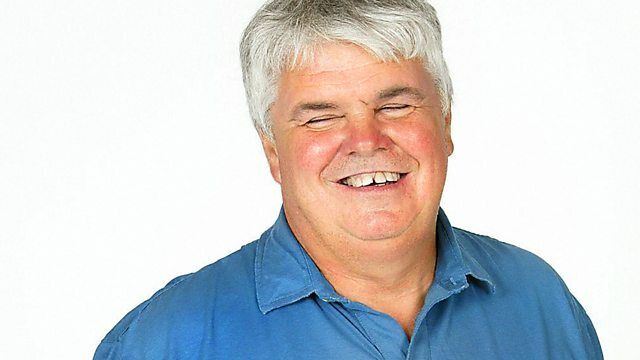 Peter White is joined by Ian Macrae, Commissioning Editor of the online magazine Disability Now, Dr David Bolt, Associate Professor of Disability and Education at Liverpool's Hope University and listener Lyndall Bywater to discuss when they say yes, and the best ways to say no to assistance.